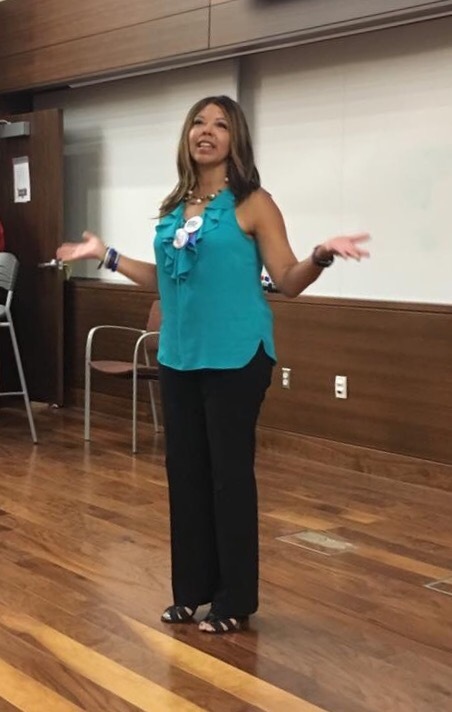 On Sunday, August 27, the Pittsburgh chapter of Moms Demand Action welcomed a Mother of the Movement and national spokeswoman for Everytown for Gun Safety, Lucy McBath. Lucy lost her teenage son, Jordan Davis, in 2012. The case made national headlines as it was reminiscent of Trayvon Martin’s, but in the end Jordan’s killer, unlike Trayvon’s, was brought to justice. I spent a portion of my summer organizing Lucy’s visit, which included a screening of the documentary, The Armor of Light. We secured space by partnering with the Univ. of Pitt’s Graduate School of Public Health, specifically Dr. Steven Albert. The following are remarks I delivered to the crowd to start the event and introduce Dr. Albert. “Welcome. I’m Jenny Ruth, the events lead for Pittsburgh’s chapter of Moms Demand Action for Gunsense in America. Moms Demand Action started less than six years ago, and our local group is even younger than that. And as we work our way around the city, meeting survivors and community leaders and other people who just wake up in the morning and decide they’ve had enough, it’s clear that others have been hard at work addressing the public health problem of gun violence for a long time. We’re new to the fight but we’re bringing our own political power and weight to bear on the legislators and officials who make policies and craft the laws that govern our lives. Right now we’re advocating for SB 501 that would require known domestic abuser to turn in their guns. In 2016 over half the people killed in PA were shot by domestic abusers. I encourage you to take a moment and sign a postcard for SB501 that’s in the lobby if you haven’t done so already. We’ll deliver them to legislators soon. We also want to stop the Guns in Schools bill that passed in the state senate earlier this summer, so when it rears its head in the House, we’ll tell yinz and mobilize to stop it. In the year I’ve been involved in this fight, it’s become clear to me that when our communities look different, our gun violence problems can look different, but none of us are immune. You may have come here today because you lost a loved one who took their own life with a gun; or because the young people of your neighborhood are taking each others’ lives with guns; or because you know a woman whose boyfriend or husband took her life with his gun; or maybe because you watch the news and have just had enough already. While all these reasons are important because they brought you here, the differences between them don’t really matter. 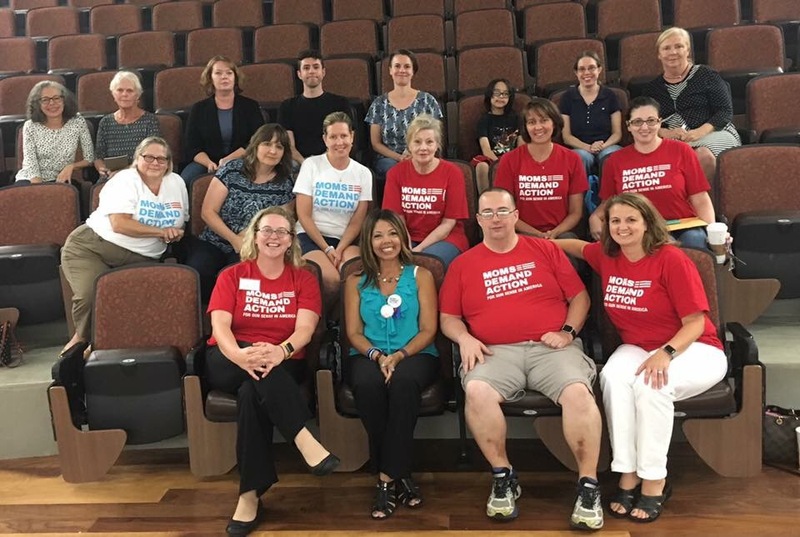 Because as a member of our chapter, a pediatrician, says – when she sees a patient with a gun shot wound, it doesn’t matter if it was self-inflicted or accidental or from some fight on the street; they all look the same laying on her table. There is not just one silver bullet that’ll take down our gun violence problems. It’s gonna take all of us, fighting on many fronts, to secure our safety. But there are more of us who care then there are gun lobbyists. There are more of us than their are politicians in the pocket of gun manufacturers. There are more of us than we even know, if we just find that one group or program that we can connect with and get to work. white responsibility on a day like today. There’s some ugliness happening in our names today, and no matter how far you are from Charlottesville, VA, you cannot see yourself as removed from the situation. You’ve probably spent your whole life turning away from this kind of viciousness, but to what? So many of us feel we must make the false choice of either white pride or white guilt, and since neither is an attractive option we disengage, pretend we’re above the fray. But we’re not. Embrace your responsibility. Declare that these white supremacists in Charlottesville do not speak for you. Condemn them to your family, your friends, your colleagues, your classmates, your neighbors, and your elected officials. Don’t assume people will think today’s ugliness represents a minority of white people. White supremacists assume your silence is agreement. People of color will assume this too, and who will tell them otherwise if not you? There are, of course, so many others things you need to do. The idea of all the work we must do together to heal this country is overwhelming, so let’s start small with this today. Share this as your social media, and then text RESIST to 504-09 and let your representatives in government know you condemn the hate masquerading as legitimate protest in Charlottesville today, and demand they publicly condemn it too. And if even this feel scary, like posting on your page will start some kind of argument with a family member or a friend you’d prefer not to initiate, understand that’s why you must do it. 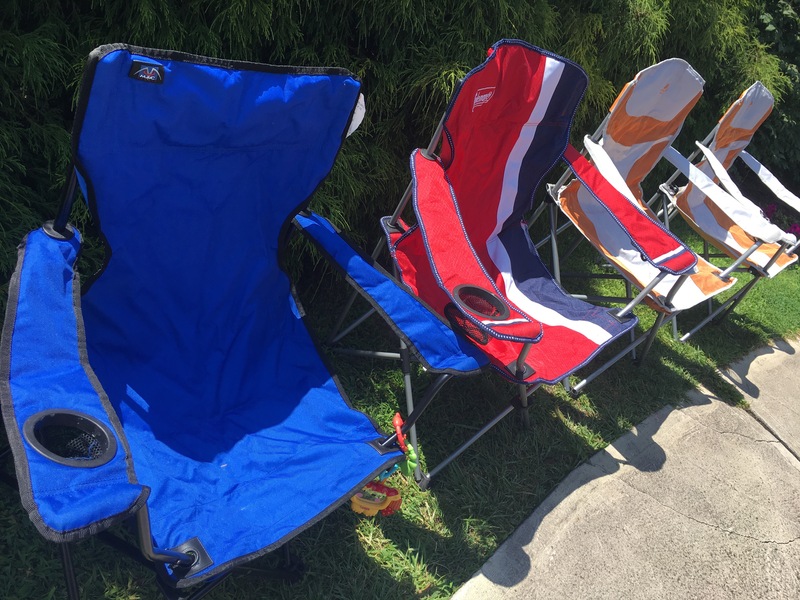 You can no longer sit in your sports chair and spectate. Justice is marching on.